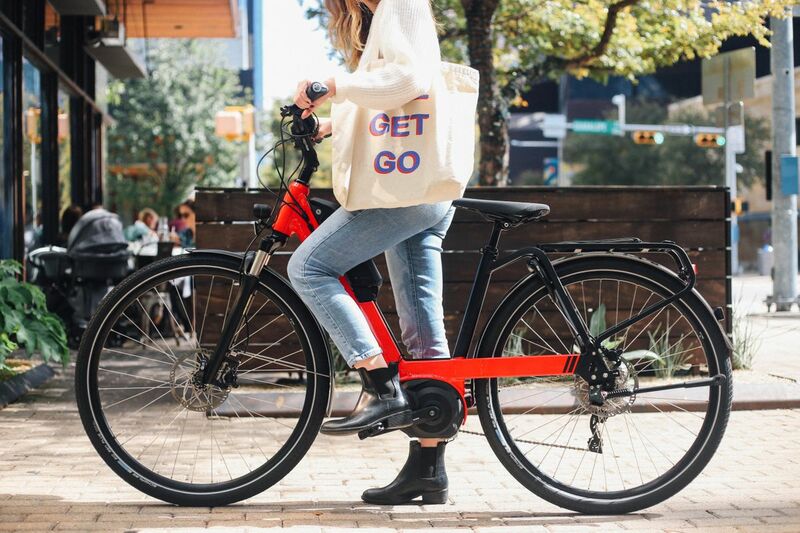 Our rental ebikes have a quiet electric motors which assist you as you pedal. No need to worry about hills, heat, or getting tired after only an hour of riding. Our rentals can travel 20 - 50 miles on a single charge depending on the assistance level used by the rider. Kids and those young at heart will enjoy our lightweight Woom rentals! These bikes run on pure human power - we can accommodate children 18 months old and over. Woom bikes are specially designed for use by small people and our proximity to the extensive parks and play areas at Mueller - as well as Thinkery - makes it easy for you to rent a bike and delight your child! Pretty Please: IF you are 5 foot 4 or under, PLEASE note your need for a smaller ebike within the Notes field on the reservation form.